Dangling "Its a Girl" foil cutouts. Cutouts hang about two feet from the ceiling. 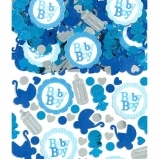 Dangling "Its a Boy" foil cutouts. Cutouts hang about two feet from the ceiling. Plastic weatherproof yard sign used to announce baby genders. 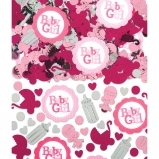 "Its a Girl" foil word banner. Banner is approximately five feet long. "Its a Boy" foil word banner. Banner is approximately five feet long. Its a Girl foil honeycomb centerpiece. Centerpiece stands about one foot tall. Its a Boyfoil honeycomb centerpiece. Centerpiece stands about one foot tall. 2.5 ounce (70 grams) of confetti come per package. 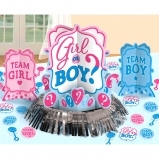 Girl or boy swirl decorations mainly used for gender reveals. Swirl decorations are hung from the ceiling. Baby Girl jumbo letter banner is approximately 8.5 feet long. Also includes a mini banner that is 6 feet long. 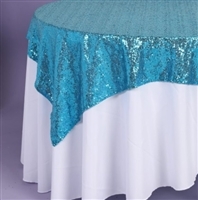 Table decorating kit comes with one large centerpiece, two small centerpieces, and twenty confetti pieces. 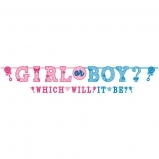 Girl or Boy banner activity kit comes with one Girl or Boy cutout, eighteen pink onsies, eighteen blue onesies, eighteen blue clothes pins, eighteen pink clothespins, and one fifteen foot long ribbon. Girl or Boy jumbo banner is approximately 8 feet long. 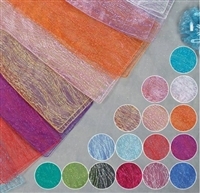 Kit also includes bonus mini banner that is 6 feet long. 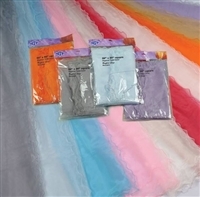 Girl or Boy table decorating kit includes one large centerpiece, two small centerpieces, and twenty confetti pieces. 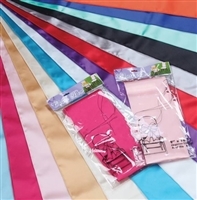 Its a girl sweet safari jumbo banner comes with larger banner that is approximately 8.5 feet long, and a mini banner that is 6 feet long. 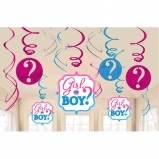 Girl or Boy room decorating kit includes one ten-foot garland, two table centerpieces, two paper fan decorations, four smaller cutouts, and one larger cutout. Sweet safari baby girl decorating kit includes one garland, two honeycomb balls, two honeycomb centerpieces, one large cut out, and four smaller cutouts. Sweet safari baby boy decorating kit includes one garland, two honeycomb balls, two honeycomb centerpieces, one large cut out, and four smaller cutouts. 14" Sitting baby with milk bottle and toys. Comes either boy or girl.